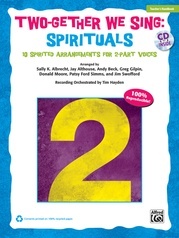 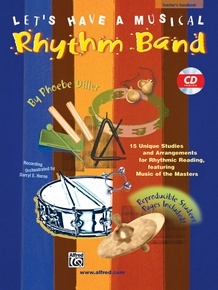 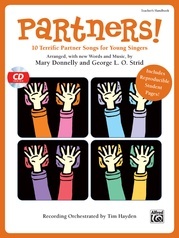 Here's an excellent book for strengthening rhythmic reading skills, creatively incorporating reading rhythms with the music of the masters. 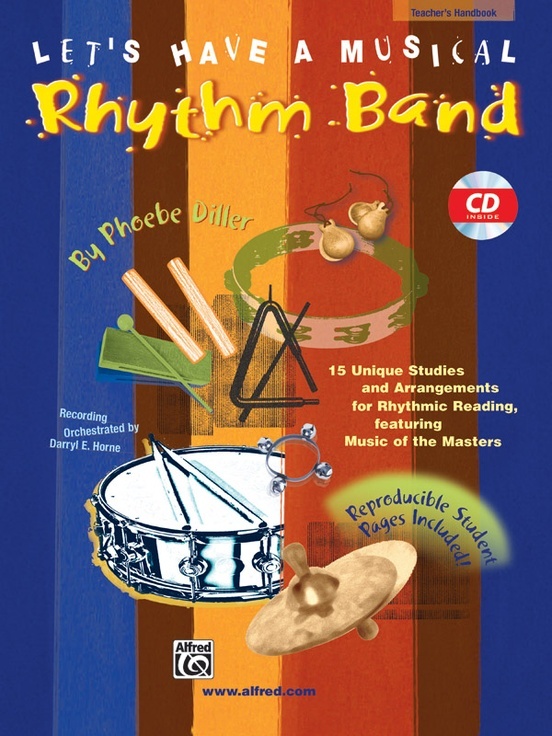 Students play their respective percussion instruments along with the basic piano piece OR with the enhanced recorded accompaniment to achieve the dual goal of learning rhythms and the music of great composers. 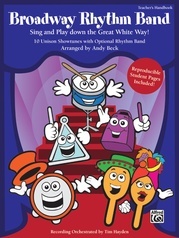 Parts are included for bells, triangle, tambourine, sticks, wood block, claves, castanets, drums, and cymbals. 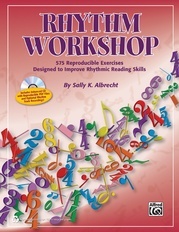 The Teacher's Handbook features full scores of the music as well as reproducible student rhythm parts, rhythm keys and practice exercises. 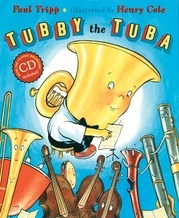 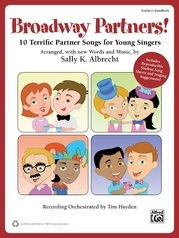 Recommended for grades 2--7.